Are Safes A Thing of the Past? Some might consider safes as antiquated relics best appreciated as movie props in an old movie Western bank heist scene, but business owners and home owners are increasingly realizing the very valuable utility of safe hardware in helping to secure business assets on-site at the office or work site or personal possessions at home. A safe locksmith NYC can help you make great product choices from a wide variety of the most modern up to date and technologically advanced safe offerings out there. A professional safe locksmith NYC will be able to help you get an electronic safe back into service if a lock is malfunction or the code information has been lost or compromised. 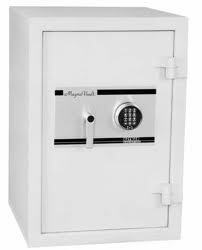 Unlike older safes that rely on pre-set and calibrated tumbler systems (the combination they are made with is what you are stuck with), many models of electronic safe locks offer the owners the option to have a safe locksmith NYC reprogram them for a continued, long life of service, no matter what the situation. Home and business owners alike often choose to have their safes located in a secreted or disguised (at the very least non-obvious) location in order to add an extra level of security and hindrance to would-be burglars. A professional and reliable safe locksmith NYC can provide on-site consultation services to professional assess any architectural space in order to make the best choice that balances secrecy along with the utility needs of access and ease of use. 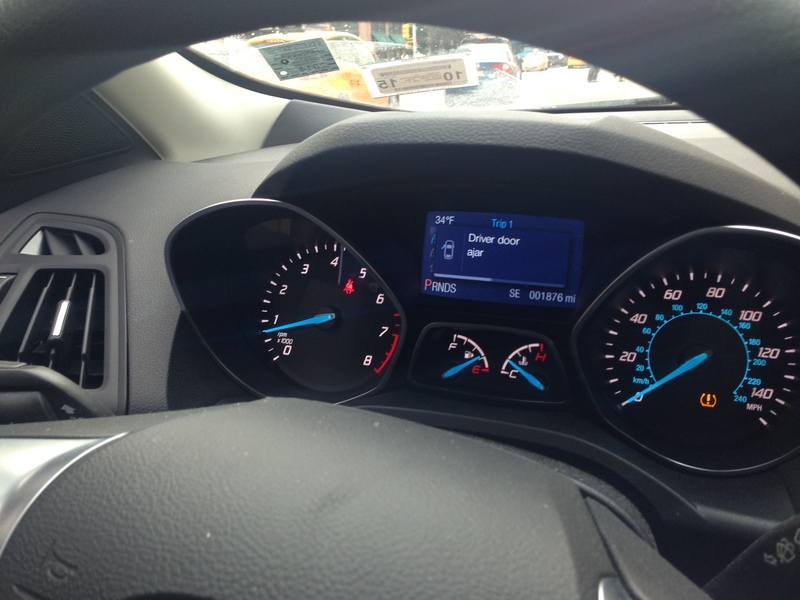 With the summer holiday driving season now in full swing since Mother’s Day and Memorial Day and leading into the upcoming Father’s Day and the July 4th holiday weekends, AAA expects they will help some 10 million stranded motorists over the summer season. Even more surprising is that AAA expects a large number (almost 100,000) of motorists will require assistance due to having a “lost car key no spare” situation on their hands. In addition to helping these drivers dealing with such a “self-inflicted” problem as key loss, the motor club will be helping thousands with battery replacements, flat tires, and on the spot jump starting emergencies and towing assistance ranging from stalled or stopped vehicles to after-accident car removal. Between Memorial Day and Labor Day (used as the traditional beginning and ending markers of the Summer driving season), AAA expects it will aid nearly 10 million car owners. Perhaps the most frustrating of all of the types of roadside headaches that are expected to afflict summer motorists are the types of problems resulting from the direct negligence of the driver’s themselves. Most prevalently, these scenarios related directly to poor maintenance upkeep habits on the part of car owners who are undertaking long trips with inadequately maintained vehicles. “Whether traveling or near home, the best way to avoid your vehicle leaving you stranded is with a little preventative maintenance,” said John Nielsen, AAA director of auto repair and buying services. “Taking care of your vehicle now can not only prevent the hassle of a breakdown, but also can cost far less than a major repair that might be needed if vehicle upkeep is ignored.” That being said, the most easily avoided type of summer road hassle (lost car keys) can be proactively remedied by keeping better care of your car keys and in being sure to maintain a spare key so that you can avoid being in a “lost car key no spare” emergency. Should AAA member drivers wind up in a “lost car key no spare” emergency, they will be able to call AAA directly who will assist in coordinating affiliated and registered auto locksmiths who can respond and deliver new replacement or reprogrammed smart keys appropriate for the make and model of the affected vehicles. Must see, helpful, solid advice for drivers that dealing with a lost car key no spare situations. 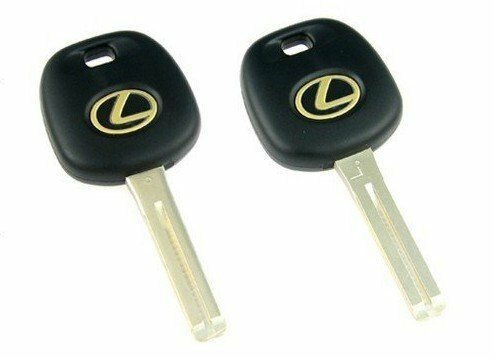 How you can save time, stress and money with some pointers about car key replacements. Being in a ‘lost car key no spare’ emergency is more than inconvenient; it can be an unexpected, very expensive investment that you may not be equipped to handle. How can you best prepare or buffer yourself for this type of emergency? Your best policy is to try to exercise care and common sense in avoiding the loss of the keys in the first place. Studies have shown that well over a quarter of all drivers have experienced a ‘lost car key no spare’ scenario, much to their chagrin. And in some areas, between 5 to 10 percent of car owners have been victim of car key theft, according to recent insurance provider studies. How are drivers losing their keys? What are the usual scenarios? Many people lose their car keys at work, others do so during shopping trips. Trips and journeys for tourism or visiting friends and family round out the normal list of scenarios where it most often happens. For female car owners, having their keys stolen from their purses or personal bags is a prevalent story. Advancements in key and car security systems and electronics mean that now, more than ever before, if you are in a “lost car key no spare” emergency, it may be more expensive than ever to replace the missing keys and/or reprogramming the attendant locking and ignition starter technology in your car. Your Insurance Policy- Perhaps a Silver Lining You Didn’t Know About? We recommend being very familiar with your car insurance policy from the get-go, and if possible, when setting up your insurance for your new car, make sure that costs associated with the replacement of a lost car key and or recoding or reprogramming or recoding of your car’s electronic locking system are addressed and covered under the policy you are paying for. After all, you want a policy that really protects you as the car owner, right? Better high level car servicers and auto locksmiths now offer key care recovery or replacement services. You register with the companies up front, provide them with the correct key coding and security info they need, so that if you are ever in a ‘lost car key no spare’ situation, your new key is already lined-up and waiting for you, and it can simply be delivered from your trusted auto locksmith services provider. Think and plan in advance so that you can take the bite out of any key emergency.